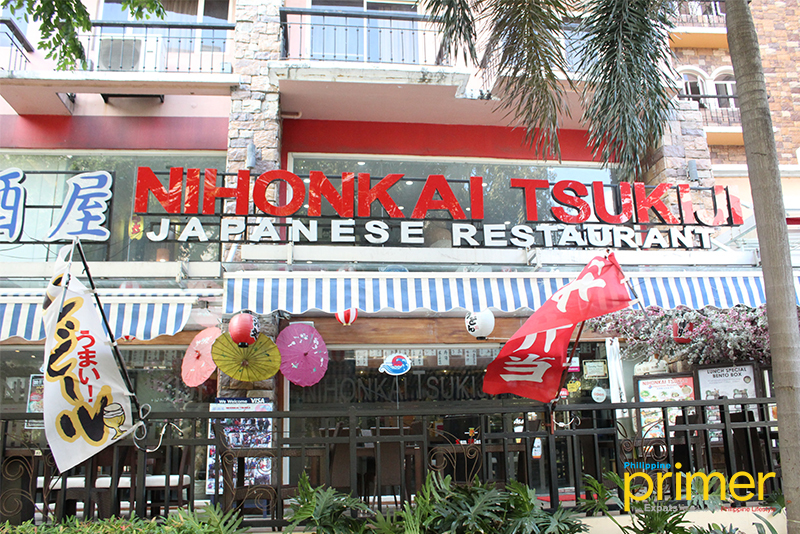 Situated in the commercial building of Tuscany in McKinley Hill is a small Japanese restaurant that specializes in Japanese seafood dishes. 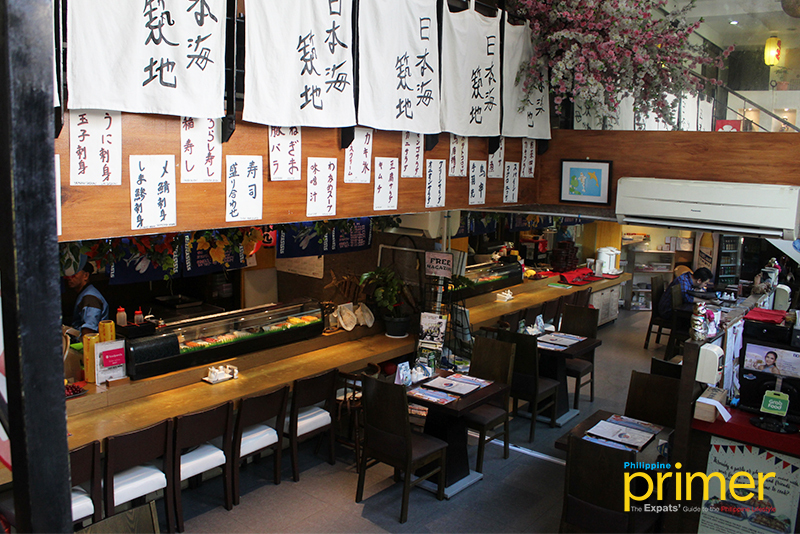 Nihonkai Tsukiji is a Japanese restaurant owned by Filipino couple Mr. Eric Valbuena and Mrs. Aileen Valbuena. 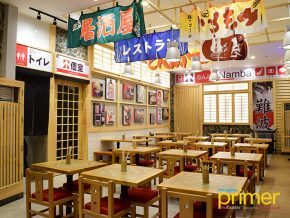 The idea of opening the restaurant was formed through their frequent travels to Japan because of their business that’s based there. 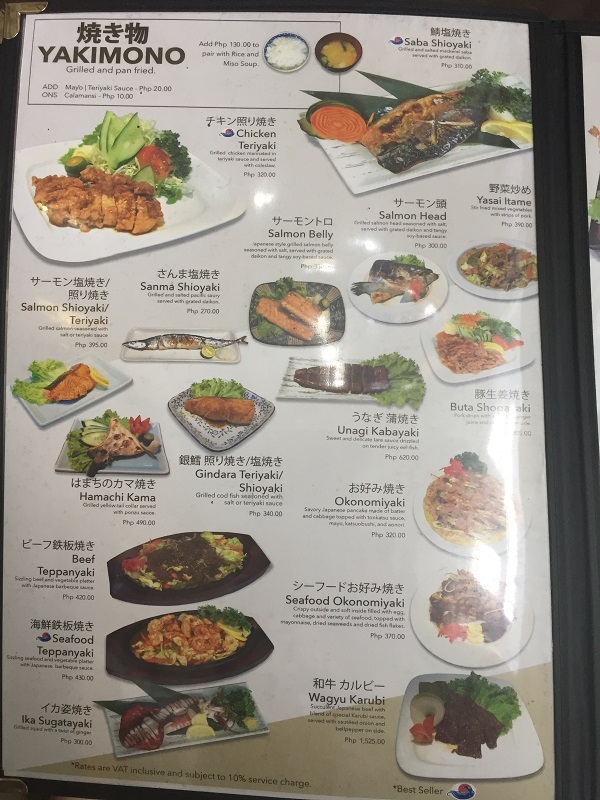 They eventually thought of bringing the things they love about the Japanese culture—especially the food, here in the Philippines through Nihonkai Tsukiji. 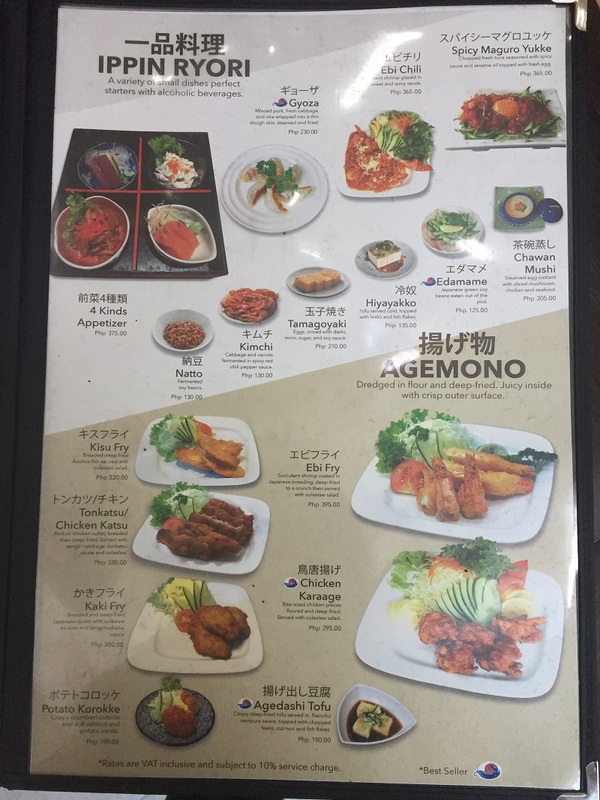 They opened the restaurant in April 2015 and since then, many Japanese and Korean expats, including students from nearby international schools, have frequented the place because of their seafood dishes. 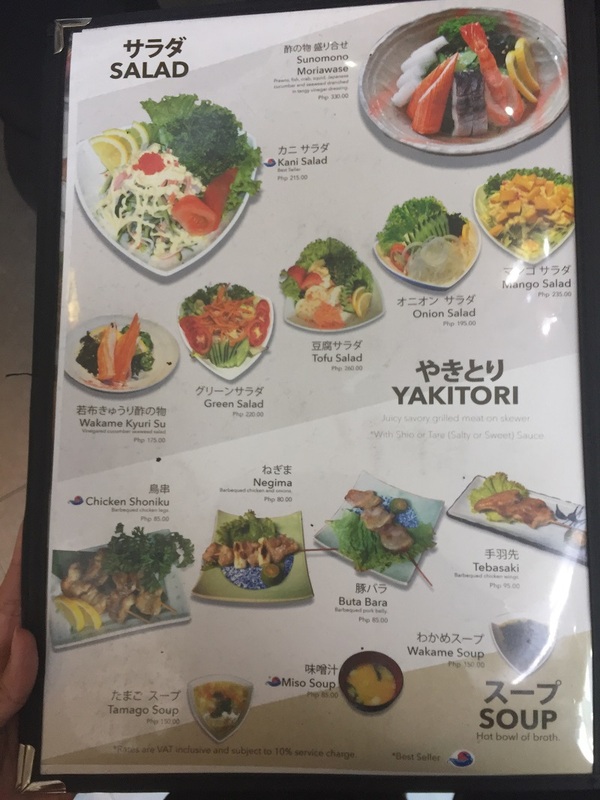 Its name originated from two Japanese words: “Nihonkai” which means “The Sea of Japan,” and “Tsukiji,” the name of the largest and popular seafood market in Japan. 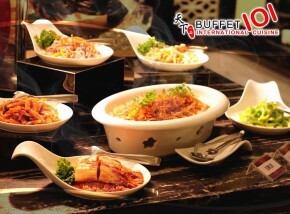 Upon entering, every detail in the restaurant represents Japanese culture. 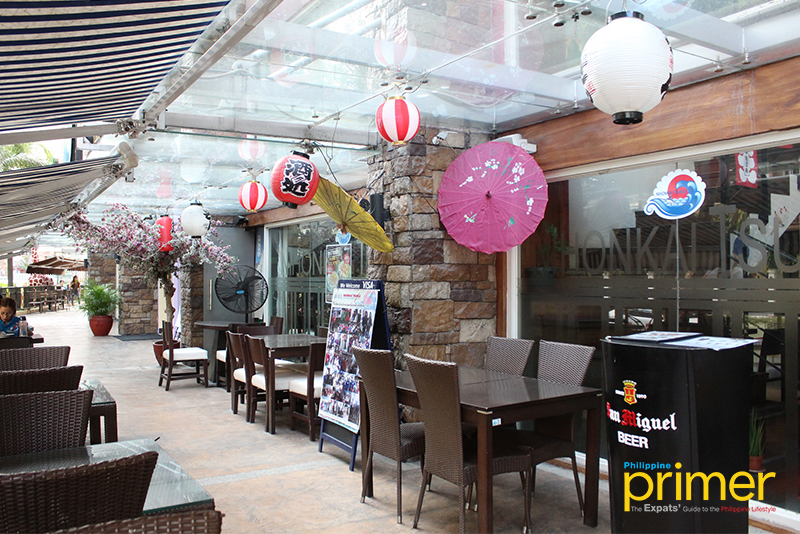 Their sushi bar will welcome you first along with the faux sakura plants all around the area. The second floor is where you’ll find their private rooms for business meetings or if you want to dine intimately with family or friends. Start your hearty meal with their Chirashi (Php 575), a scattered sushi dish with rice topped with all their a la carte sashimi choices. This dish would not be complete without its soup on the side. They also serve Tonkotsu Ramen (Php 340). This ramen is much creamier compared to the Shoyu ramen. It oozes with rich pork flavor from the pork bones broth with egg, bamboo shoots, vegetables, chashu, and pickled ginger. 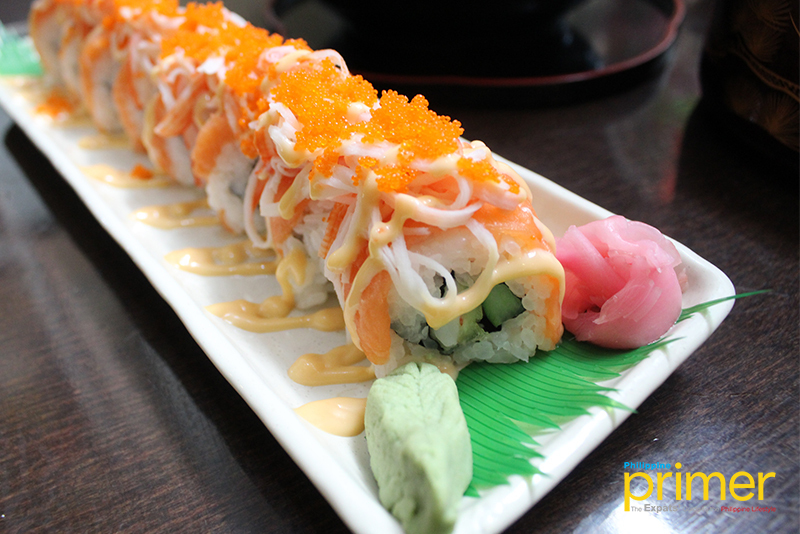 Lastly, try their Tsukiji Maki (Php 395) made of shrimp and cucumber rice roll topped with salmon and crab stick. 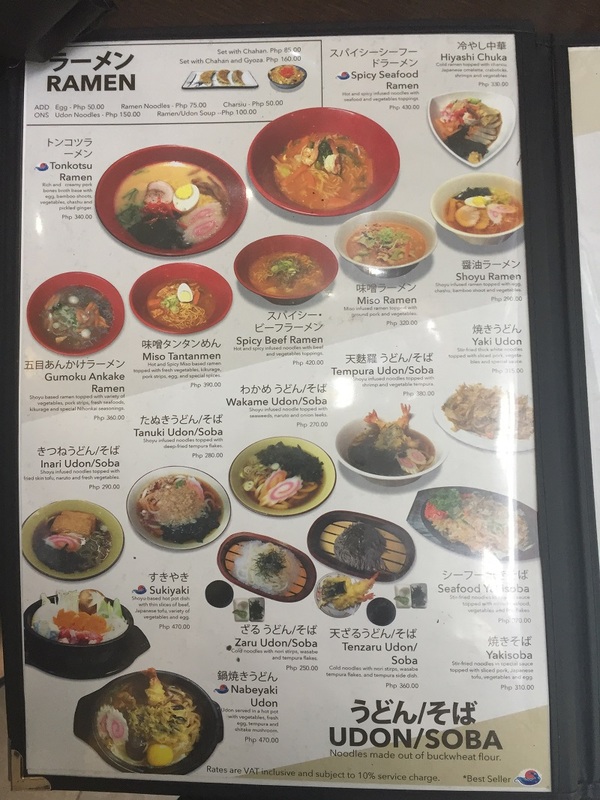 All of their ingredients are sourced directly from Japan and they have 2 Japanese chefs to prepare your ordered dishes fresh from the kitchen. By car: From Market! Market!, drive along McKinley Parkway going to 5th Avenue. Make a right turn Lawton Avenue then enter Upper McKinley Road. 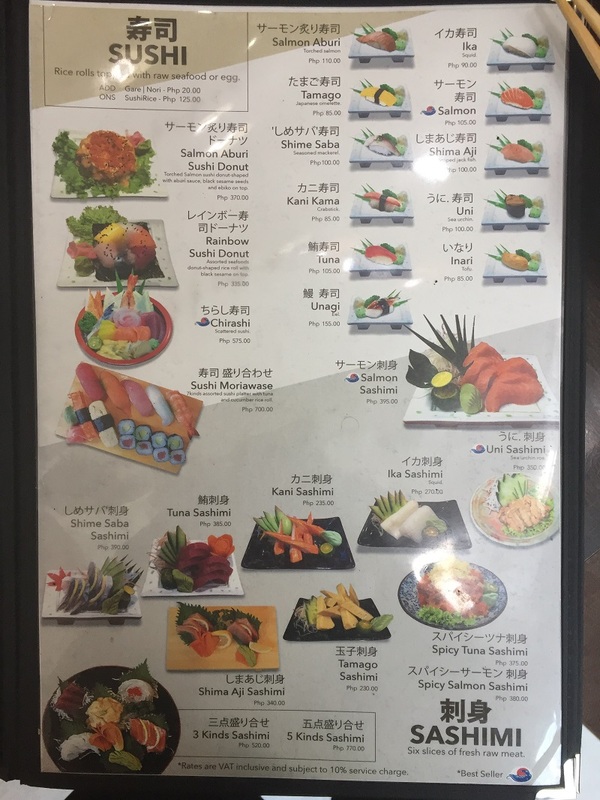 Nihonkai Tsukiji is located at the ground floor of Tuscany Private Estates. 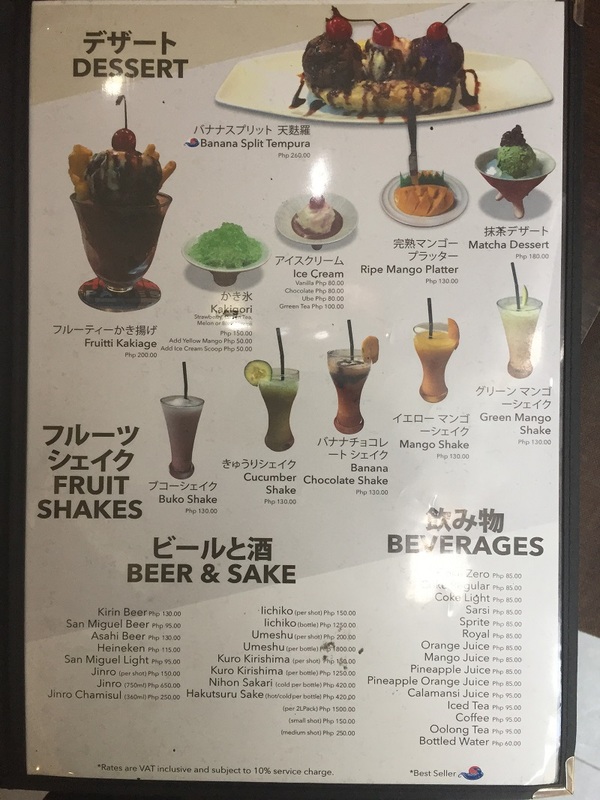 A version of this appeared in Philippine Primer’s Japanese March 2019 issue.